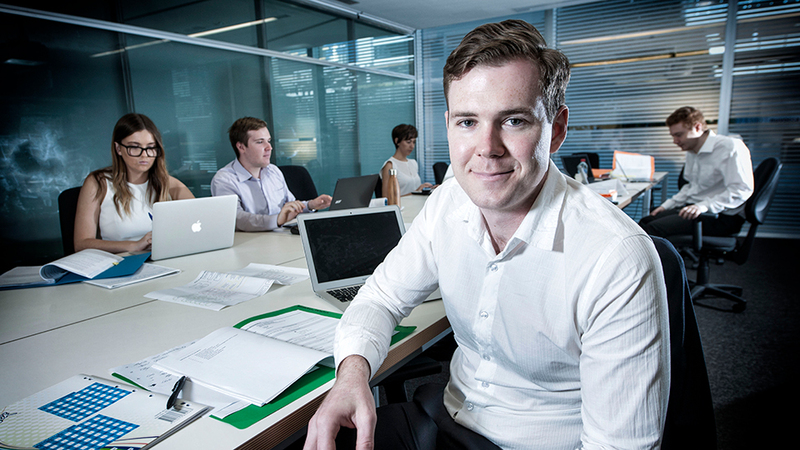 The QUT Law Founders' Scholarship Fund invests in law students who are experiencing financial hardship. The scholarship is funded through the continued generosity of alumni, staff and the legal community. 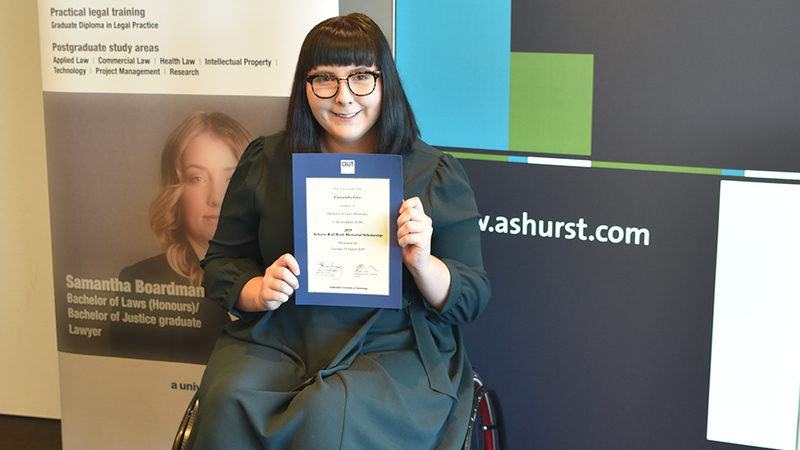 The Ashurst Rod Bush Memorial Scholarship is awarded to students who have achieved well academically while overcoming personal, social or economic challenges. 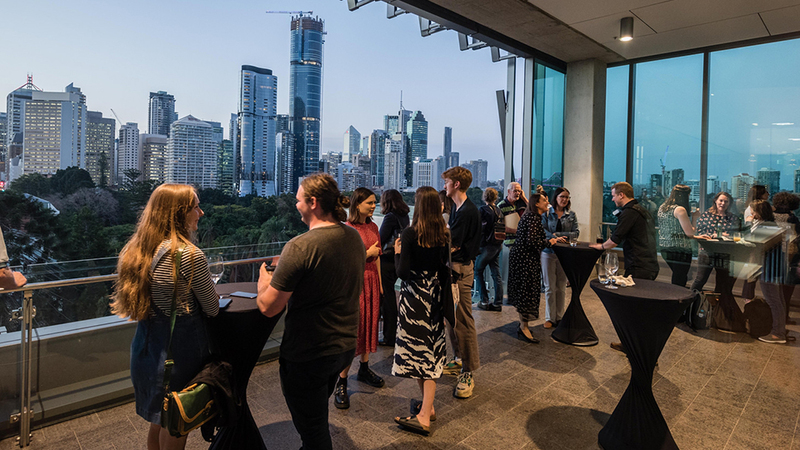 Sponsored by Ashurst, the Scholarship honours the memory of the late Rod Bush, the first managing partner of the Brisbane office. Prizes reward outstanding students for academic performance and community service. Our prize sponsors include community organisations, industry bodies, law firms, family trusts and individuals. 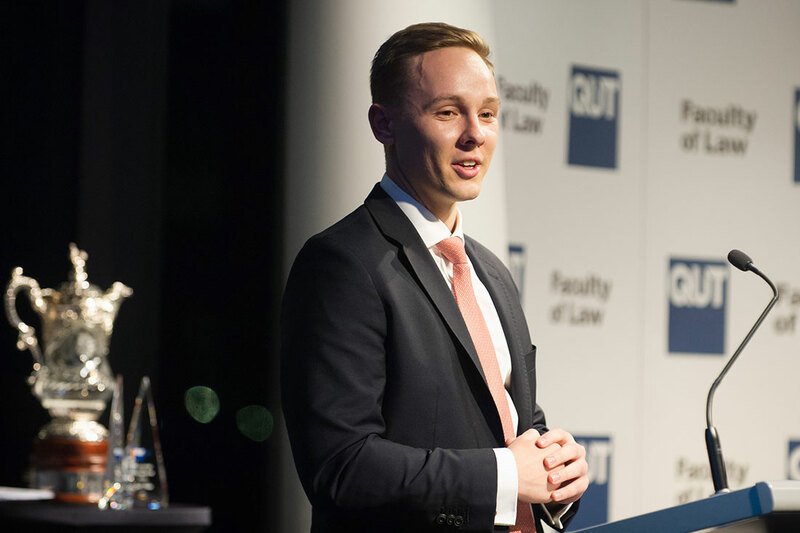 Sponsors are invited to present the awards to recipients at the annual QUT Faculty of Law Prize Ceremony. Women Lawyers Association of Queenland Inc.
Our conferences, seminars, public lectures and social events give sponsors the opportunity to connect with our students, network with the profession and raise profile. We partner with industry and the community to support student internships, professional placements and projects. Contact us today to find out how you can sponsor a scholarship, prize or event.